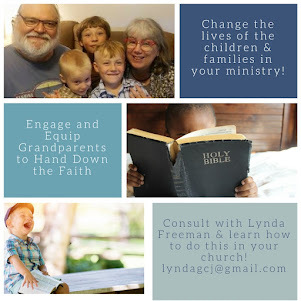 This week I want to share with you some excellent reasons for you to encourage the families in your church to move beyond checking Generations Quest out, to actually investing in it for their families . . . today I'm sharing with you my answer #1 . . . because it will allow families to all be on the same page, reading the same Bible verses, the same day no matter the age or location of their family members! 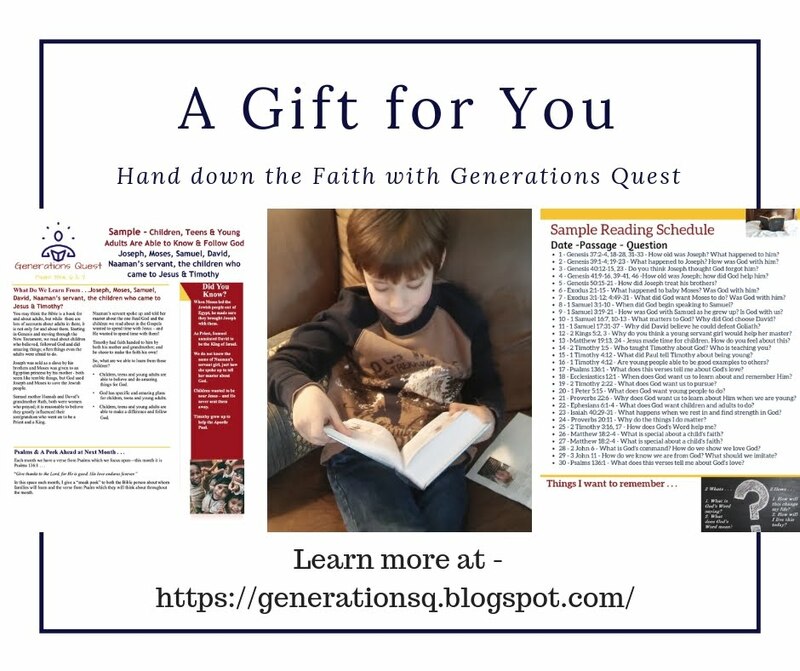 With Generations Quest the families in your church, their children and their grandchildren will all read the same Bible verses the same day. 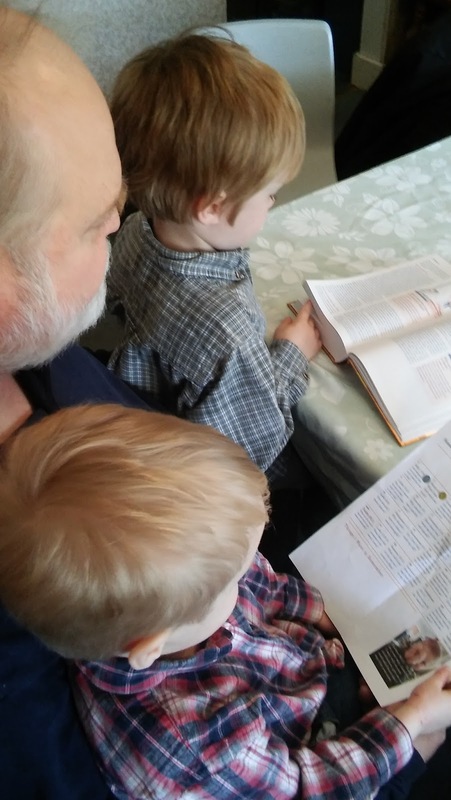 With Generations Quest their young grandchildren will know their poppas and grandmas are reading the same Bible verse each day which they are! 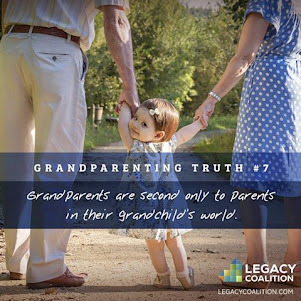 With Generations Quest their teen and college age grandchildren will know when they read about walking with God, their grandparents are as well, so if they have a question, they will be able to talk with them about it! 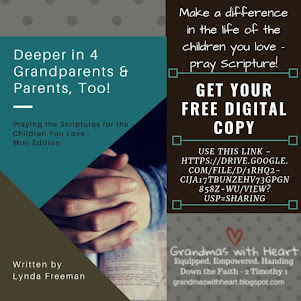 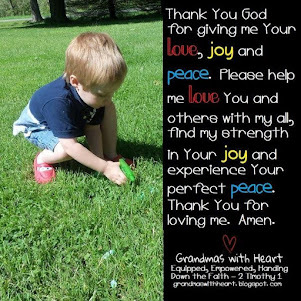 With Generations Quest their grandchildren who live near them will be able to connect in person with them about the verses they all are reading each day! 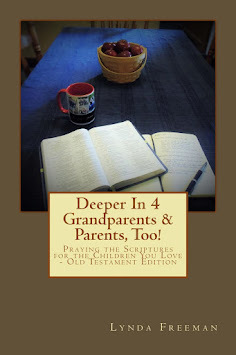 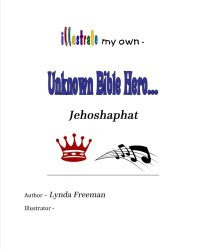 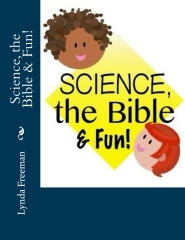 With Generations Quest their grandchildren who live far from them will be able to connect over the phone, with facetime, on line, etc to connect with them about the verses they all are reading each day!